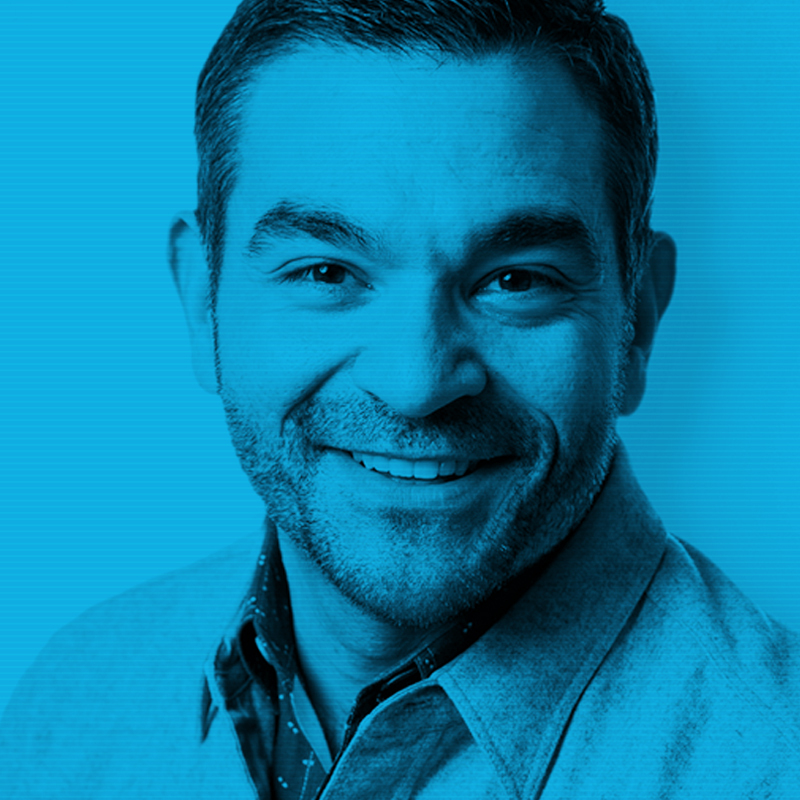 Thomas Ajello is not only Vivaldi’s newest Senior Partner – he’s also the firm’s first-ever Global Chief Creative Officer. Tom believes in the power of design and technology as a force for building value. He thrives in the middle of what can be done and what will be done, relishing the idea of inspiring the people around him with the seduction of real invention. Tom has expressed this passion through creative, product, and leadership roles at some of the world’s most prominent and disruptive firms. Today, Tom leads Vivaldi’s creative and strategic vision by collaborating with the firm’s Senior Partners to ensure our wide range of branding, business consulting, product design, service design, and communications capabilities are equally grounded in creativity, strategy, and technology. Tom is a passionate digital leader, focused on design-driven innovation. Above all, Tom Never Gives Up. With this core vision and value set, he also coaches our diverse, design-driven, and disruptive lab of story-tellers, interaction designers, and technologists with the passion and confidence required to develop meaningful solutions to today’s business problems. When he’s not inspiring innovation on Vivaldi Field, Tom can be found in the hills of Connecticut where he’s remodeling a 220-year-old farmhouse, riding ATVs, and generally outdoors with his family. Tom believes our future depends on our ability to understand, engage, and inspire Generations Z and Alpha to become the best digital citizens they can be. He also helps bring us closer to this goal as a youth football coach and STEM leader in his community. Designing a new kind of kitchen utensil. Helping create a community facility to foster design thinking in local youth.